Every young person in America deserves a complete and competitive education that includes the arts. America's global stature, culture of innovation, and entrepreneurial spirit depend on the strength of a world-class education system. 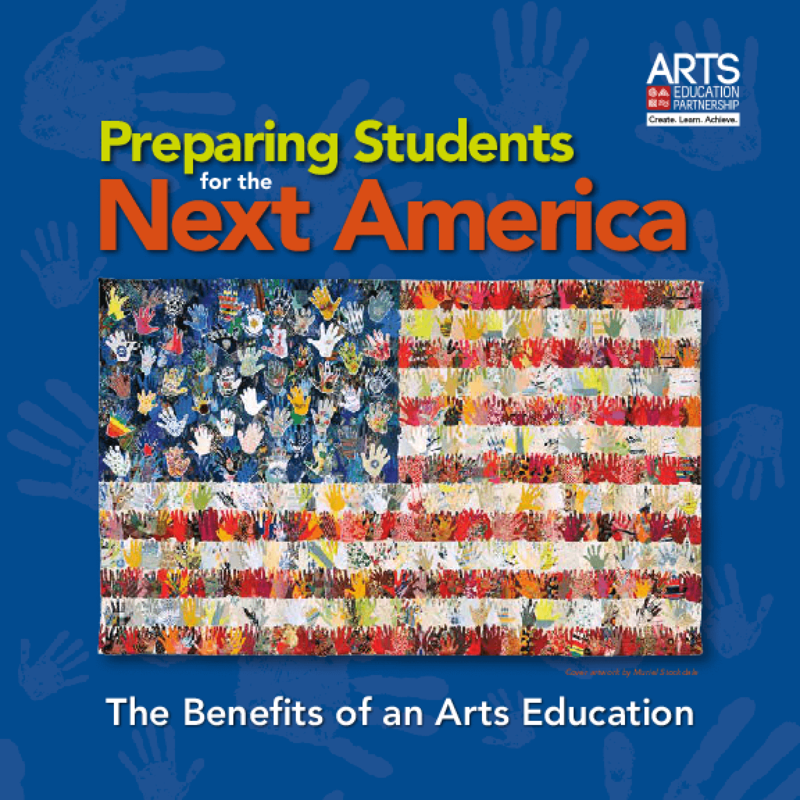 Perhaps now more than ever -- as the country becomes increasingly diverse, the world more interconnected, and the workplace more oriented around technology and creativity -- arts education is key to such a system and to ensuring students' success in school, work, and life. 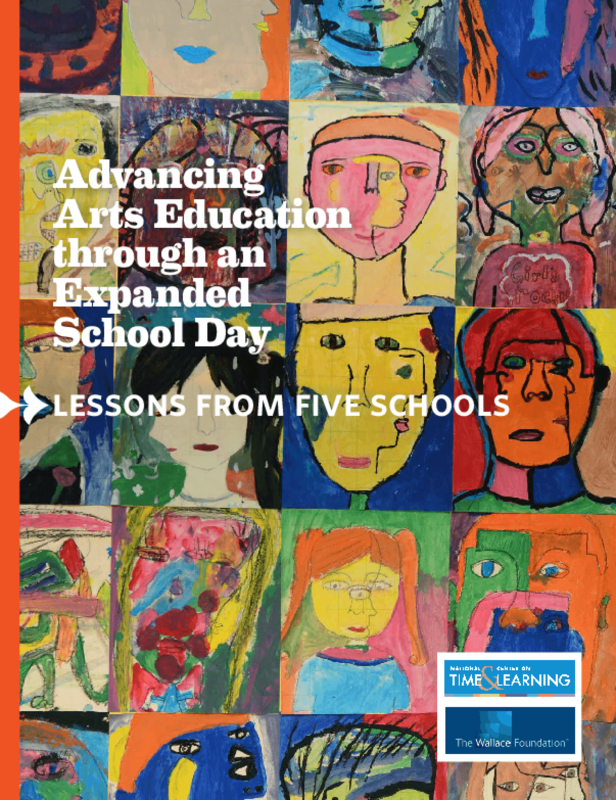 For this reason, the Arts Education Partnership (AEP) created ArtsEdSearch.org -- the nation's first clearinghouse of research examining the mounting body of evidence on the benefits of an arts education. 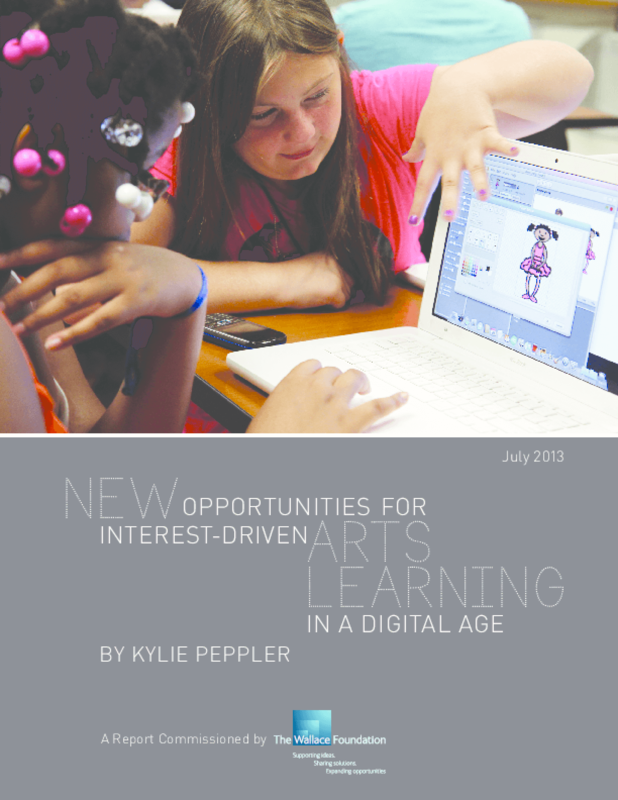 Drawing on the research in ArtsEdSearch, this bulletin offers a snapshot of how the arts support achievement in school, bolster skills demanded of a 21st century workforce, and enrich the lives of young people and communities. 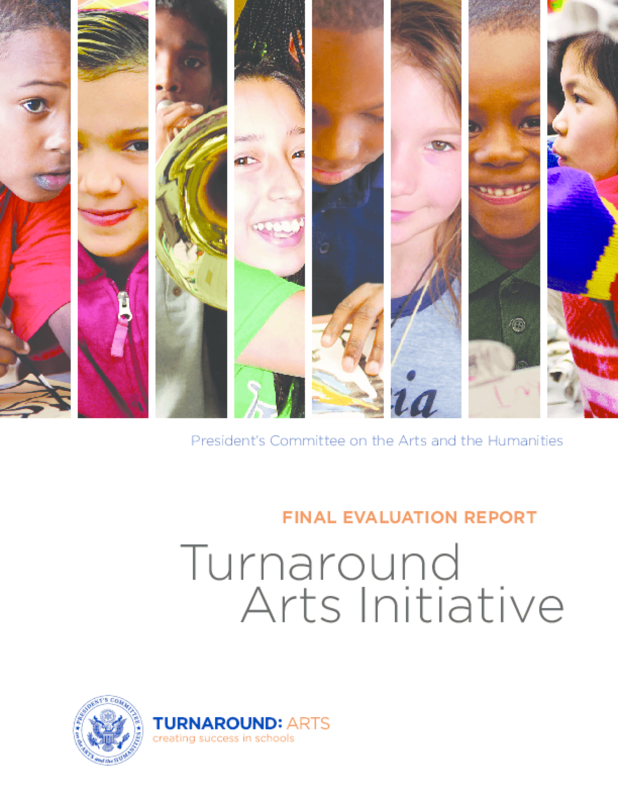 This report examines the academic and civic behavior outcomes of teenagers and young adults who have engaged deeply with the arts in or out of school. In several small-group studies, children and teenagers who participated in arts education programs have shown more positive academic and social outcomes in comparison to students who did not participate in those programs. 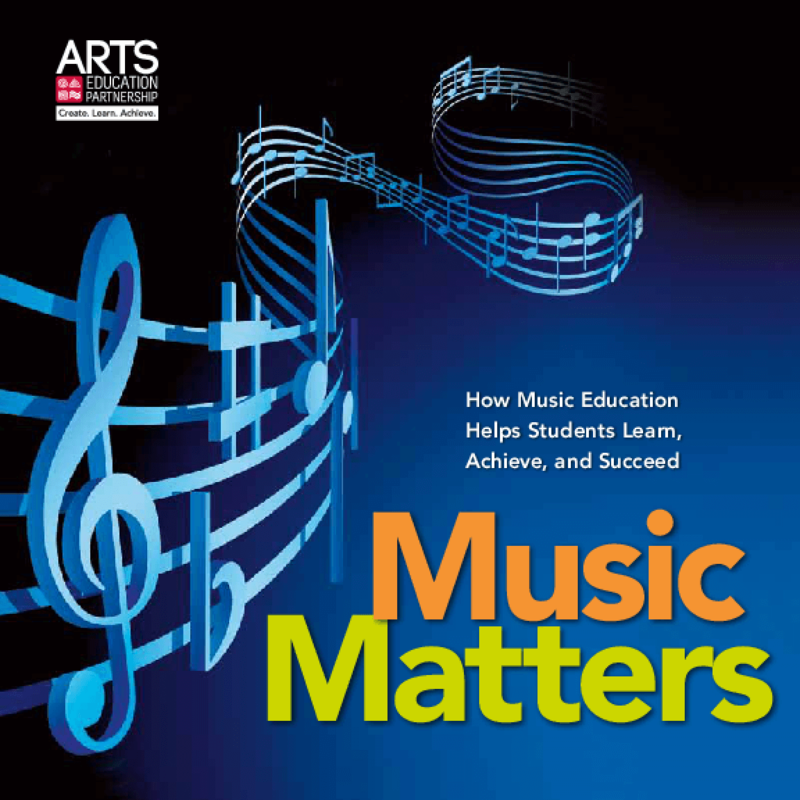 Such studies have proved essential to the current research literature on the types of instrumental benefits associated with an arts education. 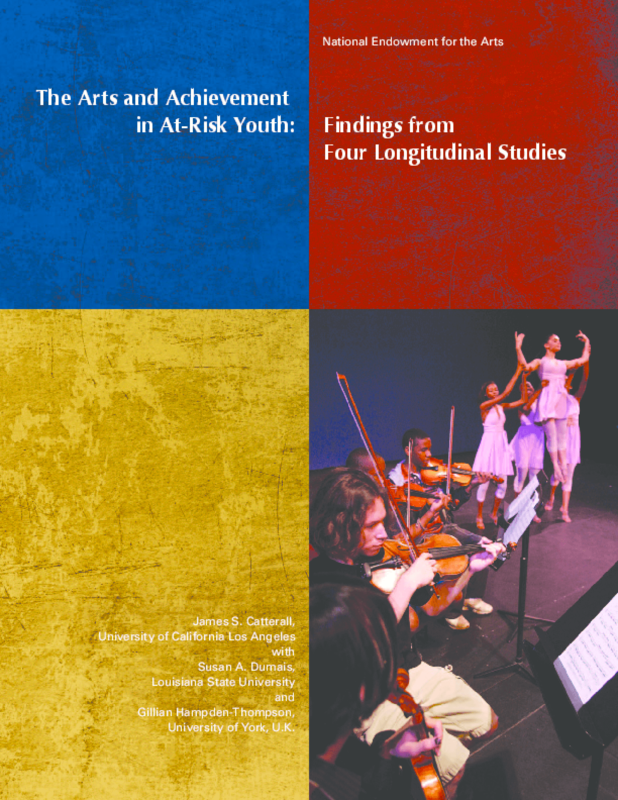 A standard weakness of the literature, however, has been a dearth of large-scale, longitudinal studies following the same populations over time, tracking the outcomes of students who received intensive arts exposure or arts learning compared with students who did not. This report is a partial attempt to fill this knowledge gap. 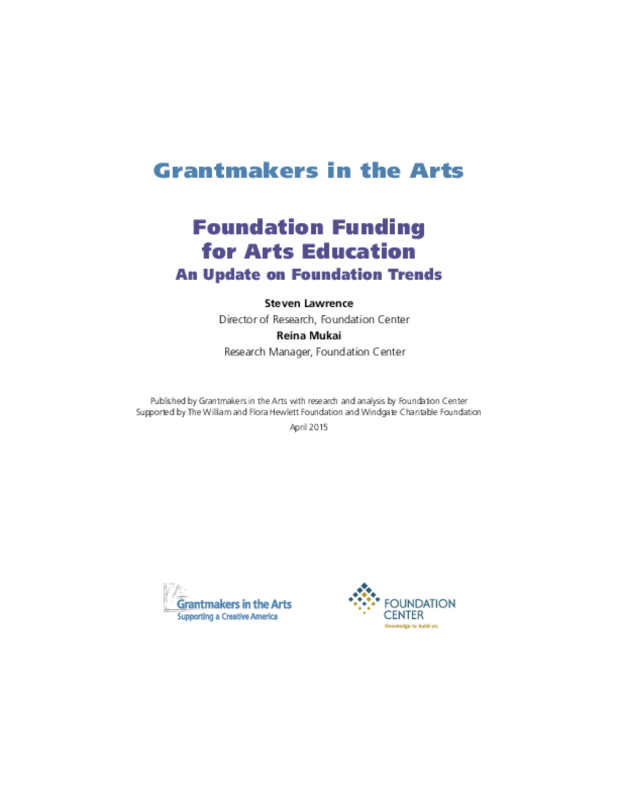 The report's authors, James Catterall et al., use four large national databases to analyze the relationship between arts involvement and academic and social achievements.